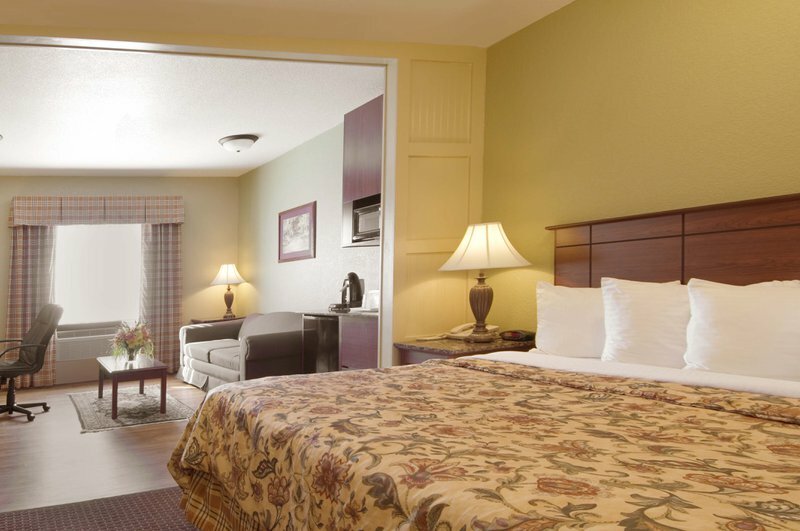 Stay at a hotel where guests can enjoy small town hospitality while remaining close to the city. 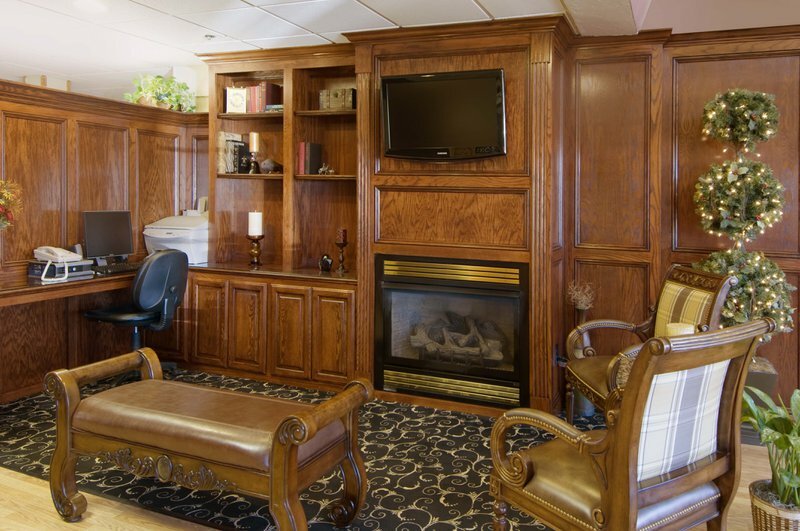 The Best Western Plus Yukon is conveniently located near the freeway and offers a complimentary breakfast, fitness center, swimming pool, hot tub and high speed internet. 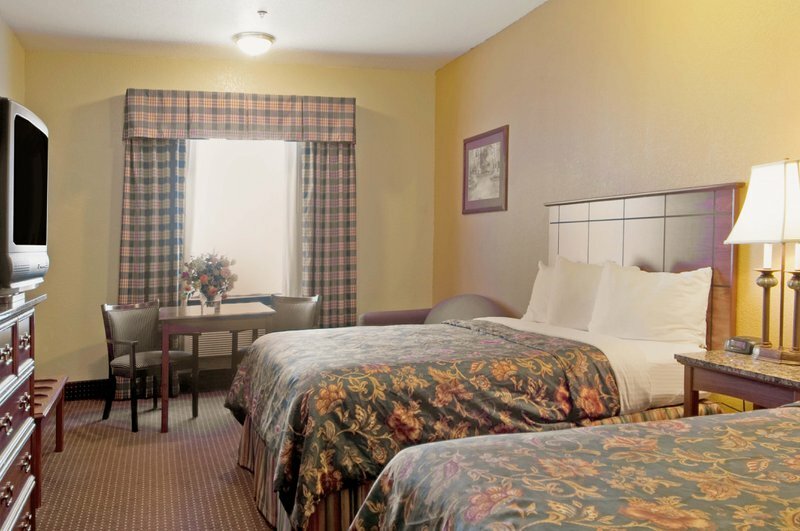 Guest rooms include a refrigerator, microwave, two-line phone and free HBO with 60+ cable channels. 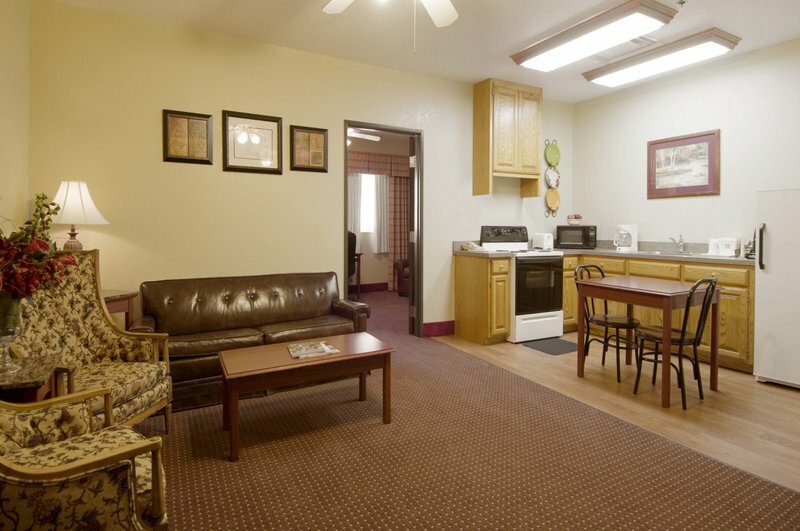 Suites with kitchenettes and guest laundry services are also available. From I-40 E, take Exit 138. 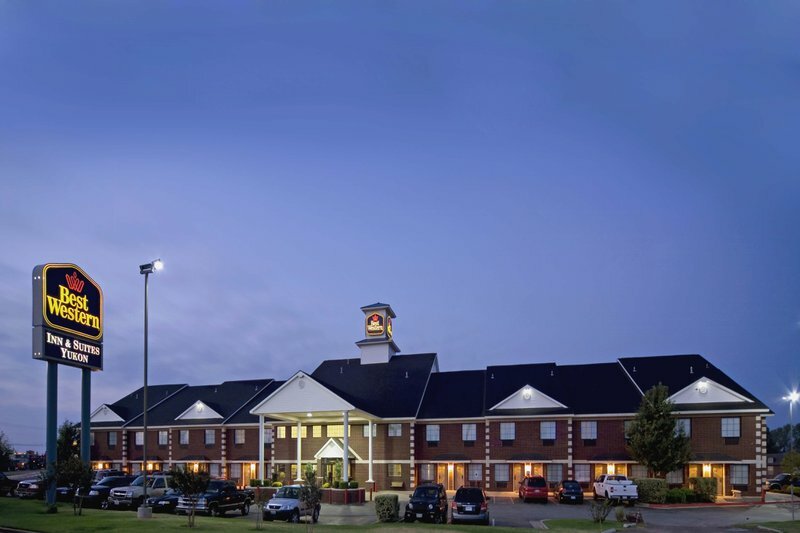 From I-40 W, exit on ramp for Yukon/Mustang/Hwy 4/Kilpatrick Turnpike, then proceed W one mile to Exit 138.